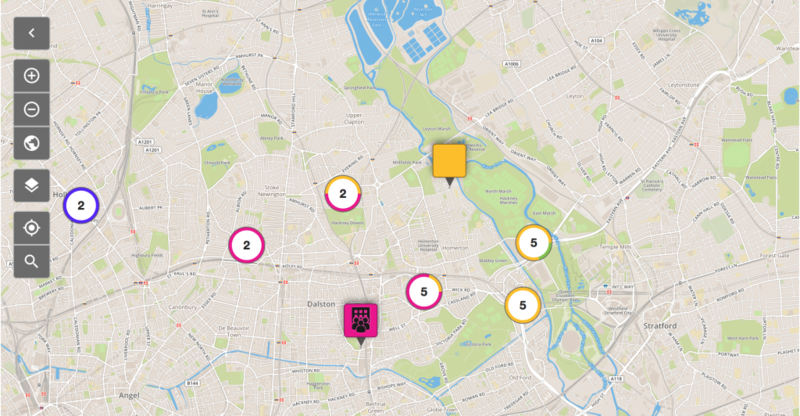 The LGT Community Map supports Gypsies and Travellers in London to explore and share their experiences of using local services – for example, those related to housing, sites, employment, health and education. The interactive map, allows you to chart your experiences – but also to find out other people have discovered about services available for Gypsies and Travellers. This is important because if more Gypsies and Travellers talk about their experiences, they encourage others to add their own complaints and reviews. The map provides a way of collecting evidence about the discrimination facing the community – but is also a way of finding out about the good services supporting Gypsies and Travellers. This helps us campaign together for more positive results. Click on the map below to access the LGT Community Map. And watch the video to find out how to use it. The LGT Community Map is part of LGT’s Mapping the Pathway to Equality project, being run in conjunction with the organisation Mapping for Change.